Welcome to Bright Horizons. 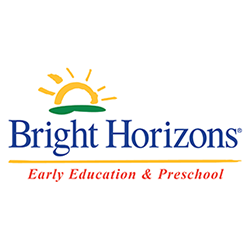 At Bright Horizons at Westlake, we recognize how important beginnings are in each child's development, and to each family. We provide a safe, nurturing and engaging environment where your child can learn and develop to their full potential. Explore our website to learn more!